Why not!!? One thing we have seen in every major sport is that “Speed Kills, and Strength Punishes”. In wrestling, while technique will still beat strength 9 times out of 10, the fact is, at the highest levels of competition, the technique gap is very small between competitors. 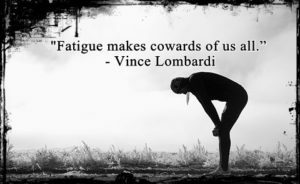 In my years of experience, if you have been wrestling for years and years and your technique is solid, but you have yet to reap the benefits of your hard work on the podium, chances are you are lacking strength, speed, power, or conditioning. We have seen countless wrestlers who place in the top 3 at big tournaments consistently, but never quite pull out a win benefit greatly from Strength and Conditioning programs and finally reach that top spot! The bottom line is this, with everything being equal (technique, mental toughness, etc.) the stronger, faster wrestler will always win. Which will you be? 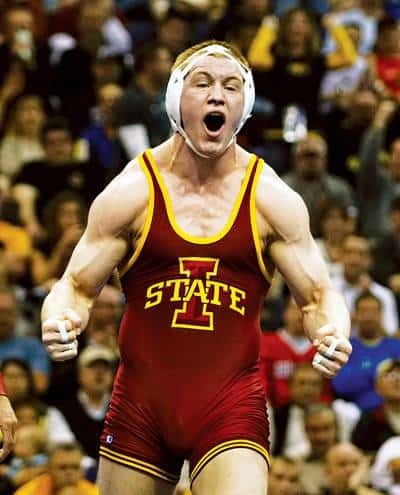 While both Dake and Taylor are absolute studs, I firmly believe Dake’s strength and power are big reasons he has held the edge. How should my middle school wrestler train?